Ramsey Towing is Blythe, CA and I-10's premier provider of expert and affordable towing, roadside and heavy equipment hauling in Blythe, CA and Quartzsite, AZ and the I-10 corridor. Offering 24hr towing, roadside and equipment hauling, their team is experienced and ready to tow or haul anything, anytime to anywhere. 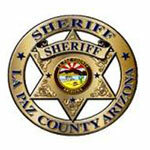 Call their 24hr dispatch center now at 760-922-4161. 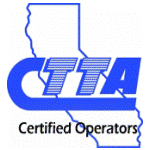 Ramsey Towing maintains a large fleet of tow trucks operated by experienced, CTTA Certified towing and recovery professionals. They offer 24hr towing and roadside service in Blythe, CA and Quartzsite, AZ and the I-10 corridor from Indio to Phoenix providing full towing and roadside services. 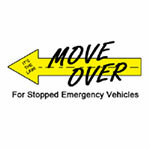 to get the Ramsey Towing team working for you. 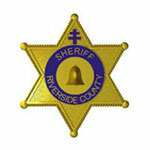 Ramsey Towing offers 24/7/365 Blythe, CA and I-10 Towing Services. Their team is experienced in providing auto and truck towing and roadside assistance throughout the Blythe, CA and I-10 corridor. With over 50 year of combined towing experience in staff to serve you Ramsey Towing is the area's premier towing provider. 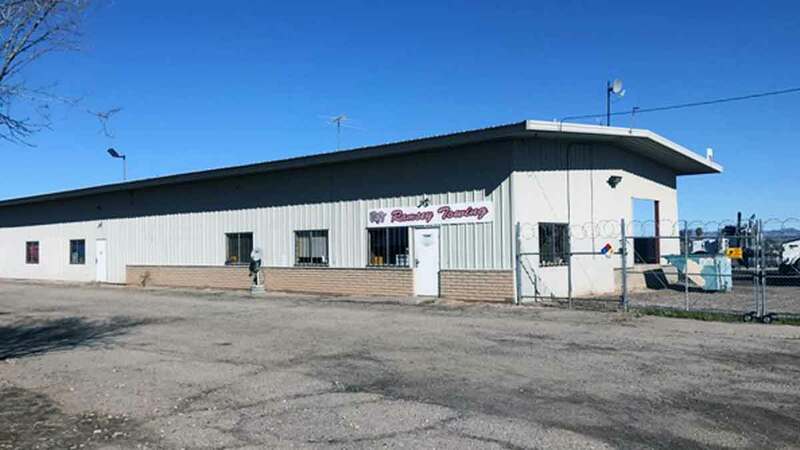 Learn more about their Blythe, CA and I-10 Towing services. 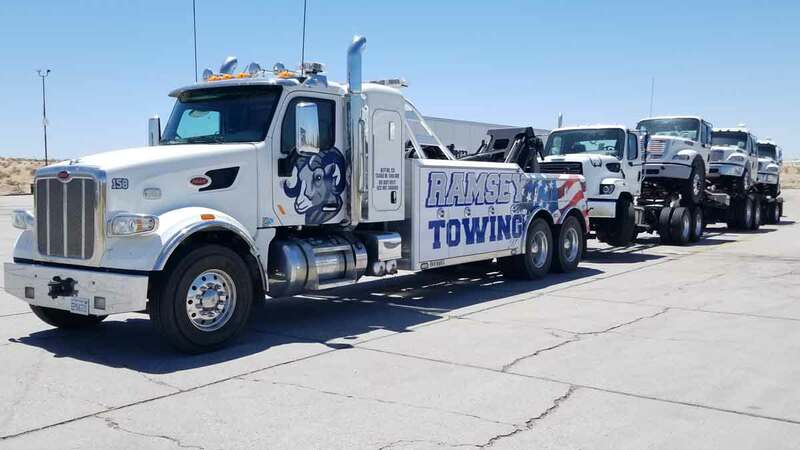 Maintaining a fleet of heavy duty recovery vehicles and experienced in all types of heavy towing and recovery situations, the Ramsey Towing team are prepared to resolve your heavy towing or recovery issue. With their 50 ton wrecker and extended reach heavy recovery services they can tow all types of heavy duty trucks, RVs, Motorhomes, Coaches and Buses. They also have 5th Wheel towing services available. Learn more about their RV & Heavy Duty Towing Services. Ramsey Towing is the area expert in fast, safe and affordable heavy equipment hauling. With a dedicated fleet of drop-deck equipment hauling trailers they are prepared to haul your load throughout the Southwest US. 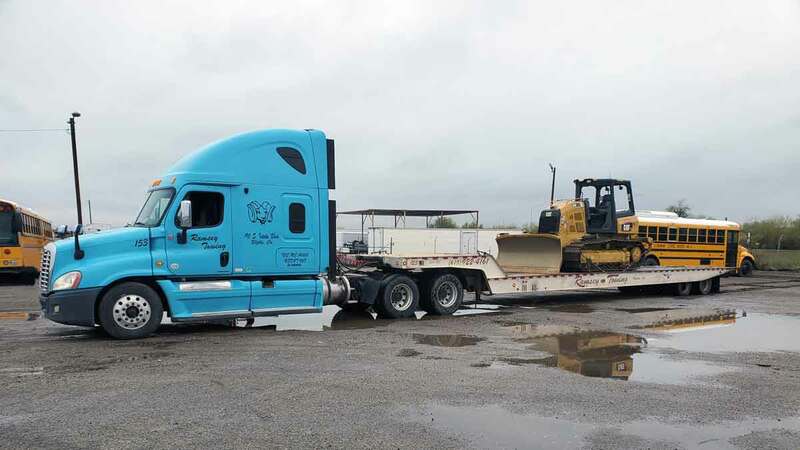 The Ramsey Towing team offers complete heavy truck and commercial truck recovery services in the area and long I-10. 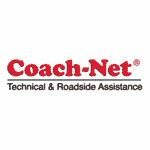 They have extensive knowledge and experience in providing fast, safe and affordable highway recovery services. Offering year-round I-10 from Indio to Phoenix recovery services, their team provides, heavy truck accident recovery, RV recovery, winching and ditch extractions. 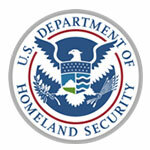 Learn more about their Heavy Duty Recovery & Cargo Services. Ramsey Towing has built strong relationships with the community and area law enforcement departments to provide quality and reliable towing services. Maintaining a largeTowing I-10 tow truck fleet, they provide emergency responder support in Blythe, CA and Quartzsite, AZ and the I-10 corridor. 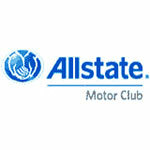 They also partner with some of the nation's biggest towing and recovery networks including Allstate and Coachnet Roadside Service. 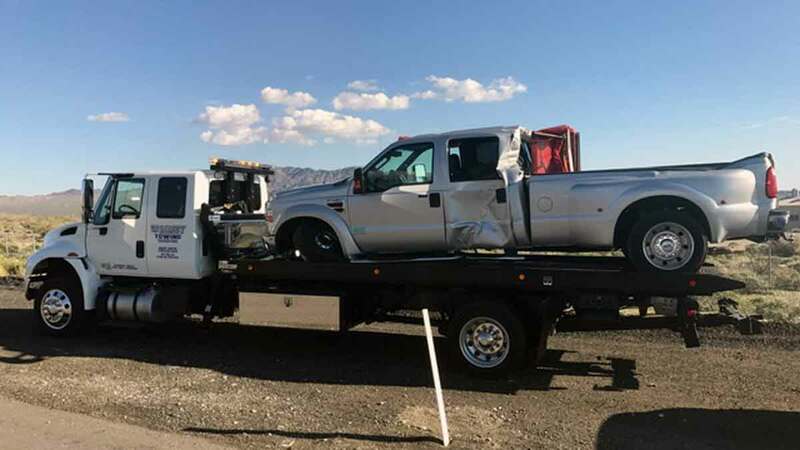 Gaining the trust of these organizations occurred over years of providing the best Blythe, CA and I-10 Towing Services available. Call Ramsey Towing at 760-922-4161 with the confidence you're hiring the community's trusted tower. We are committed to provide the most professional, reliable, speedy and quality services to our clients at competitive prices. No job is too small or too big for our equipment and knowledgeable staff.